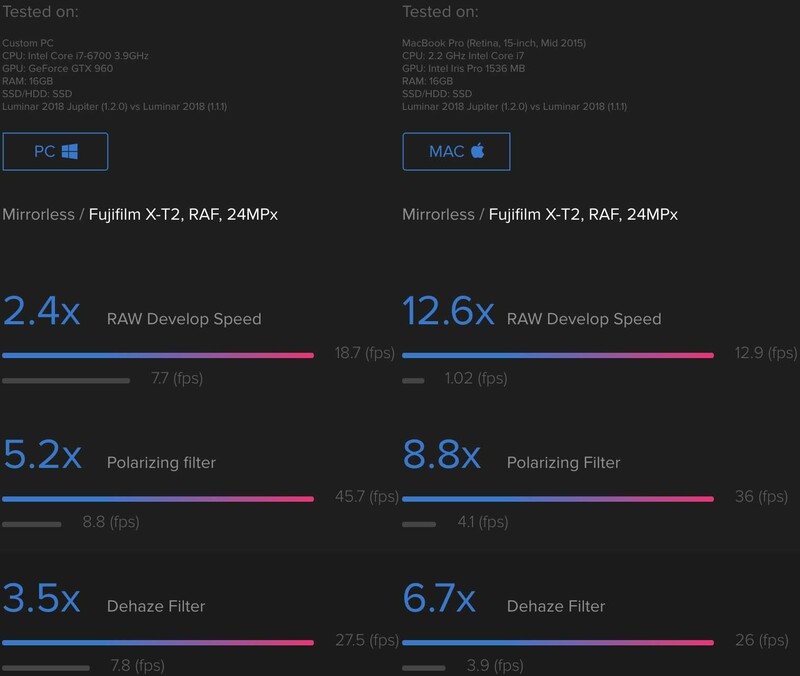 If you already purchased Luminar they released their first major update today Jupiter, which offers some major speed improvements. If not they have some special bonus offers below as usual if you use our coupon code FUJIADDICT to purchase. 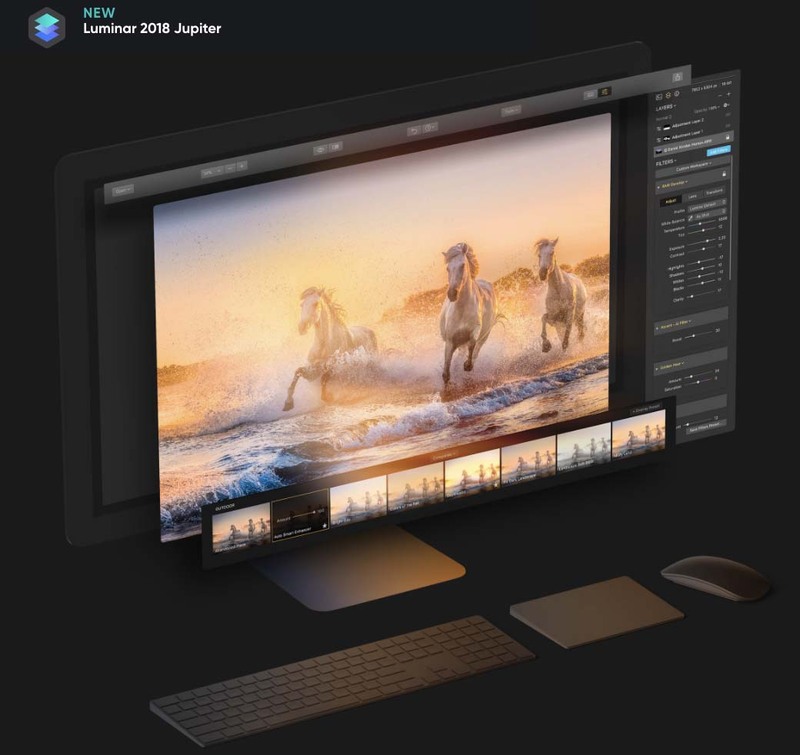 This entry was posted in Software and tagged Fuji Rumors, Fujifilm, Fujifilm Rumors, FujifilmRumors, Fujirumors, Luminar, Luminar 2018, Skylum. Bookmark the permalink. Trackbacks are closed, but you can post a comment.